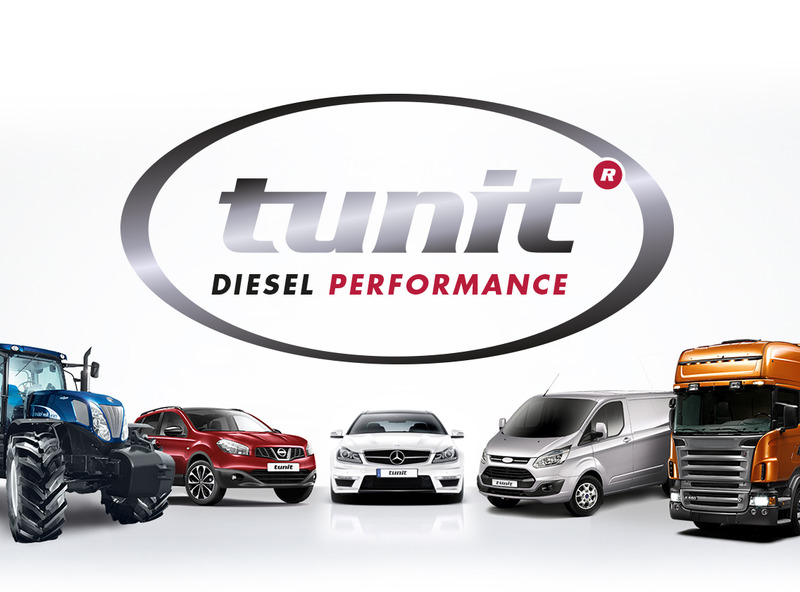 A full 5 year warranty covers every new tunit Advantage purchased. B. Misuse of the product for any other purpose than that it is intended to be used for. C. Connecting any other device or product to the product for any purpose. D. Dismantling or removing of any covers or harness other than those instructed for adjustment or otherwise instructed by the manufacturer (Tunit (BVS LTD)) or one of its distributors. E. Water ingress caused by Incorrect installation or inappropriate location of the product adverse to the guidelines set out in the instructions . F. Vibration or collision damage caused by Incorrect installation or inappropriate location of the product adverse to the guidelines set out in the instructions . G. Wear and tear on the casing, harness or plugs caused by Incorrect installation or inappropriate location of the product adverse to the guidelines set out in the instructions. H. Poor appearance of the product due to fair wear and tear is not covered, including deterioration of paint , polymer, acrylic or any decorative coatings. I. A defective Tunit will not entitle the purchaser to a replacement harness and vice versa a defective harness will not give right to a replacement Tunit when the other is in working order. J. A replacement or repair under warranty will not entitle an extension nor a new beginning to the warranty on the product or component. Any word or expression to which a specific meaning has been attached will bear the same meaning throughout this Warranty. The sudden and unforeseen failure of a covered Part arising from any permanent mechanical defect directly attributable to the fitment of (The Engine Management Device), resulting in a sudden stoppage of the Part’s designed function, necessitating immediate repair or replacement before the normal operation of the Part can be resumed. An electronic device installed or fitted by (Tunit (BVS Ltd)) or by its approved installers, designed to improve power, torque and efficiency, without compromising reliability and fuel economy. This warranty is only available for customers who have residence in Australia and New Zealand. All internal mechanical moving parts of the Vehicle’s engine, including the engine block and cylinder heads, pistons, piston rings, connecting rods, valves, valve seats, valve guides, tappets, push rods, camshafts, camshaft followers, crankshafts, which form part of the Vehicle’s original specification. 12 months commencing on the start date specified on the Warranty Application. Any full-time GST registered business providing a vehicle repair service. The handbook issued with the Vehicle (as updated) by the manufacturer and which details the servicing and maintenance requirements for the Vehicle. Category 1 Vehicles: The Single Claims Limit is $8,000 including GST while Your Vehicle is within the manufacturer’s warranty period and $1,500 including GST while Your Vehicle is outside of the manufacturer’s warranty period. Category 2 Vehicles: The Single Claims Limit is £$8,000 including GST while Your Vehicle is within the manufacturer’s warranty period and $1,500 including GST while Your Vehicle is outside of the manufacturer’s warranty period. Category 3 Vehicles: The Single Claims Limit is $8,000 including GST while Your Vehicle is within the manufacturer’s warranty period and $1,500 including GST while Your Vehicle is outside of the manufacturer’s warranty period. 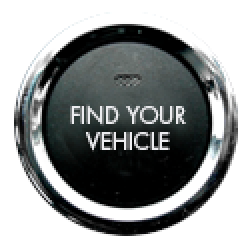 Category 1 Vehicle: For Vehicles up to 3500 kilograms gross vehicle weight. Category 2 Vehicle: For Vehicles over 3500 kilograms gross vehicle weight and up to 7500 kilograms gross vehicle weight. Category 3 Vehicle: For Vehicles over 7500 kilograms gross vehicle weight. This booklet which contains the terms and conditions of Your Warranty. The expected gradual reduction or deterioration in operating performance and/or function of any Part(s) due to the age and/or mileage and/or usage of the Vehicle and its Parts. Where Your Vehicle is declared as an insurance company total loss category A, B, C or D.
The Vehicle owner named in the Warranty Registration. Tunit (BVS Ltd) Claims Office is registered under the Data Protection Act. You are the only person authorised to make representations to Tunit (BVS Ltd) Claims Office about this Warranty. If You require any other person to enquire on Your behalf including receiving any validated claim payments Tunit (BVS Ltd) Claims Office will require Your specific prior authorisation in writing. The data supplied by You will only be used for the purposes of processing this Warranty, including payments, administration and handling any claim which may arise. We will not sell or in any way pass over Your personal details to any third party unless required to do so in order to comply with the terms of any lawfully authorised investigation. All Warranty documents and all communications with You about this Warranty will be in easy to understand English. No other language other than English will be used.